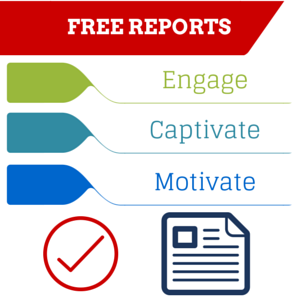 We get asked a lot about creating free reports to use in marketing a law firm. Some folks want to try to tell us that free reports aren't effective anymore (excuse me while I stifle an impolite guffaw). There are even some attorneys seem to think that it seems "not classy" or "not professional." That's just an excuse to not do the work. Our preference is to simply shine some light on the truth and the data about creating free reports. Reports capture additional leads that otherwise would have just left your website and never come back. They give you an opportunity to position yourself as an authoritative expert. 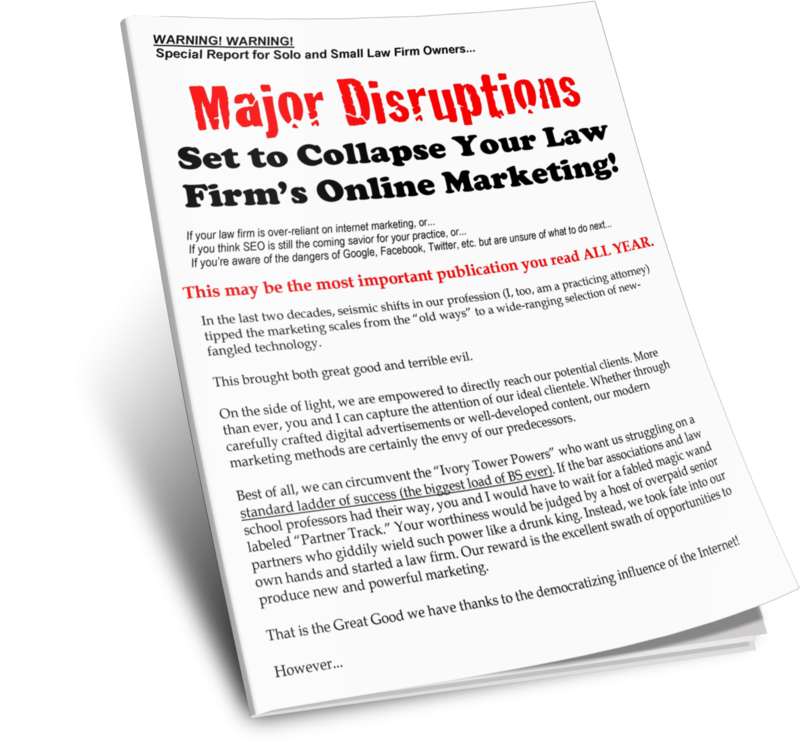 And having a report available is different from what you see from other attorneys, immediately giving you a leg up in standing out in any crowded marketplace.